This bolognese taco recipe from Old El Paso is all about Mexican flavour. You can make 10 easy tacos and have them on the table in just 20 minutes! 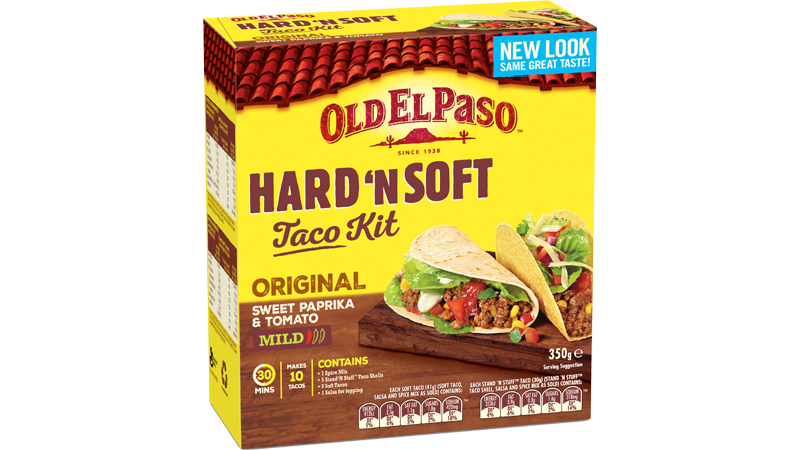 All you need is a hard and soft taco kit from Old El Paso and other ingredients like lean beef mince, tomatoes and cheese. From there, you’ll be ready to eat! Heat a little oil in a pan and cook onion until soft. Add beef and brown over high heat for 3 minutes. Add carrot, tomatoes and ½ sachet Taco Seasoning (reserve remaining). Simmer for 2 minutes or until sauce thickens. For warm and soft tortillas, open tortilla pouch, discard freshness sachet. Microwave tortillas in pouch on HIGH/1100 watts/100% power for 15 seconds# or remove from pouch, wrap in foil & heat in oven at 180°C (160°C fan forced) for 10 minutes. 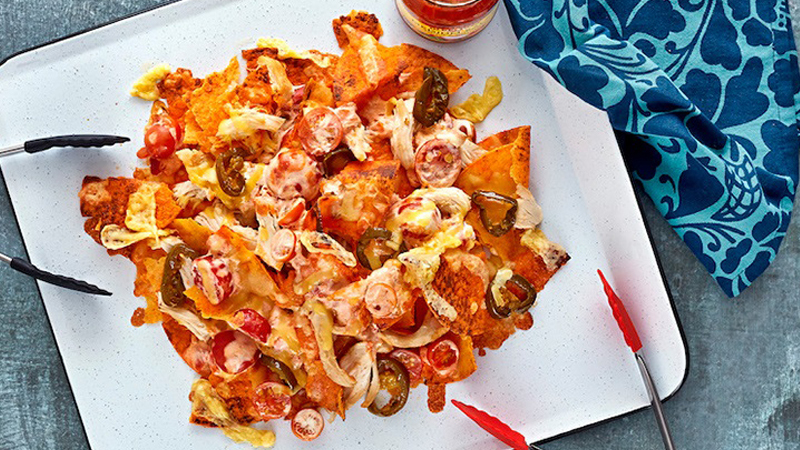 For Crunchy tacos, preheat oven to 180°C (160°C fan forced). Remove Tacos from plastic, keep heatproof wedge inside shells to retain shape. Fan Tacos slightly apart on tray and heat in the oven for 5 minutes. # Time may vary depending on microwave wattage. Decrease time for fewer Tortillas. Increase time if using a microwave oven lower than 1100 watts. Place Tacos, beef mixture, lettuce, cherry tomatoes, cucumber, beans, cheese and Taco Sauce on a platter. Let everybody fill their Tacos, just the way they like them.